We hope you had a great winter! We imagine you’re like us and are itching for spring – although mother nature seems to to be hanging on to winter as long as possible. Hopefully yesterday’s snow melts quickly! We’ve had a productive winter planning this coming season – and have so many exciting things to share with you, that we don’t know where to start! NEW WEBSITE – We’ve been hard at work creating a new online home. A place to keep you, our best customers, up to date with what we are offering and what is available! NEW STORE HOURS – After many, many, years of being closed on Tuedsays, we decided it was time for a change! The farm store will now be open 9am-5pm | 7 days a week! MEAT SHARE – We are REALLY excited to announce that we are teaming up with Lilac Hedge Farm from Holden, MA to offer you locally raised grass-fed beef, pork and poultry in a bi-weekly share. A perfect pairing to your Westward Orchards CSA share! You can choose a mixed meat (beef, pork + poultry) or poultry share. Ryan MacKay and Tom Corbett; the owners of Lilac Hedge Farm, focus on meats raised responsibly with extreme attention to care, comfort, nutrition and the quality of the animals. All animals are pasture raised without the use of hormones or steroids. We couldn’t be more impressed with them as farmers, and are looking forward to working with them this coming season! MEMBER DISCOUNT – This worked out really well last season and we were so happy to see many of you take advantage of it!  All members receive a 15% discount on ALL additional Westward Orchards grown produce. This allows you to supplement your share at anytime throughout the season! A small token of appreciation from us to you! NEW FREEDOM SHARE – This share allows you to support Westward Orchards while not having to commit to a weekly share. Give us $300 and we’ll give you $325 in farm dollars. Spend it when you want – on what you want! Freedom Share members also receive our member discount! ADD-ON EGG SHARE – Farm fresh eggs, from Lilac Hedge Farm are now available as an add-on to your WO CSA share! You have the choice of one or two dozen eggs weekly – depending on your needs!